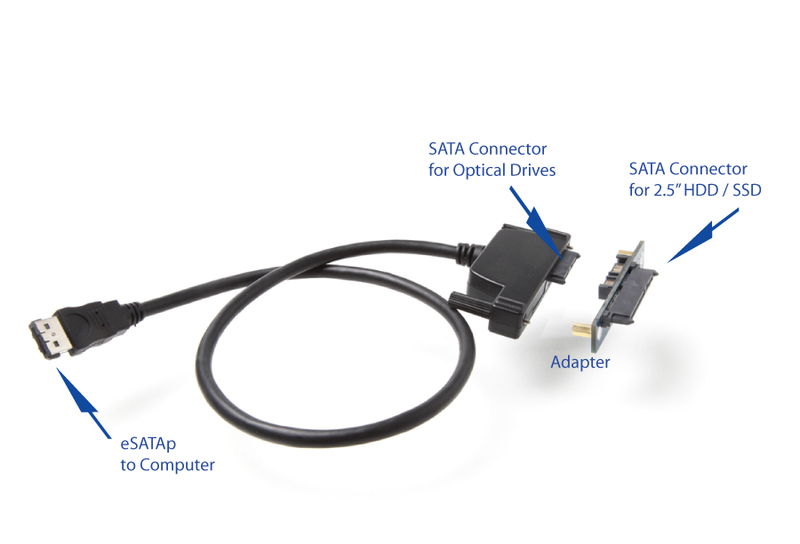 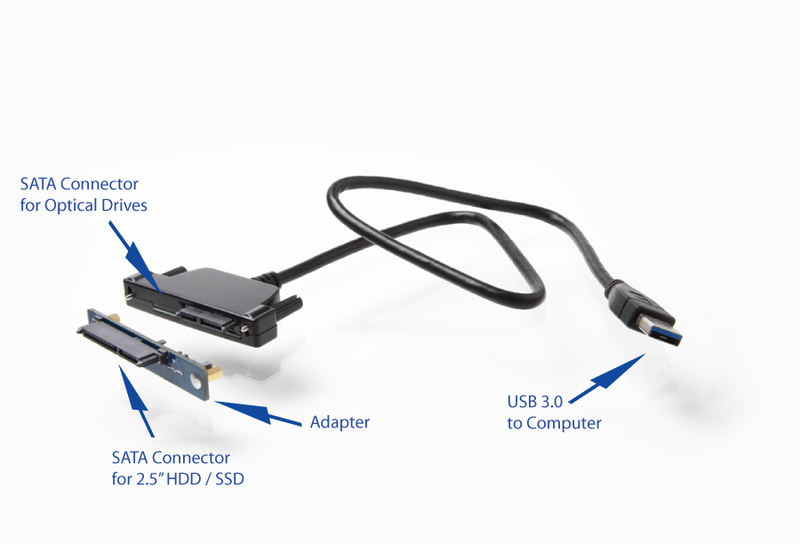 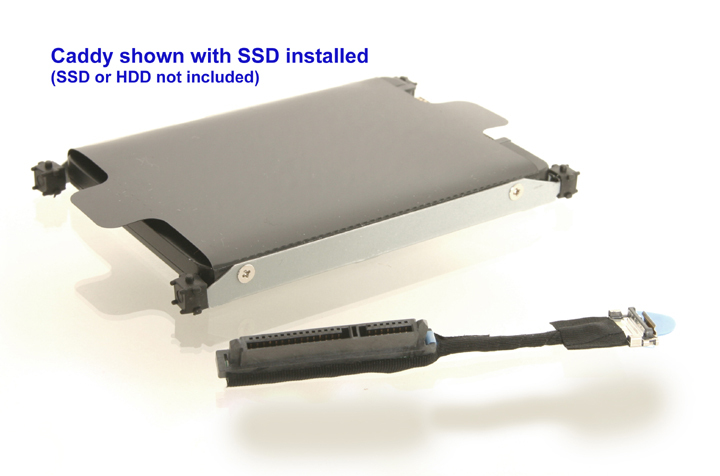 Second Hard Drive (or SSD) Caddy for the Lenovo Thinkpad laptops that have Ultrabay's that are 12.7mm in height. 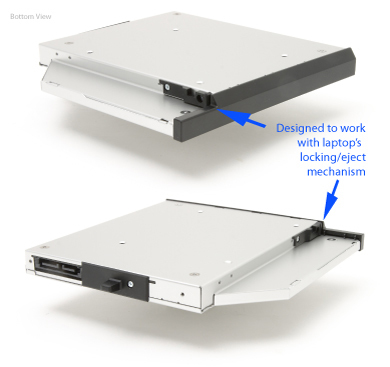 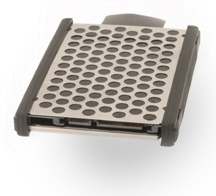 There are two kinds of 2nd HDD caddies for the Lenovo Ultrabay, this one is designed for Ultrabay's / optical CD/DVD drive bays that are 12.7mm in height. 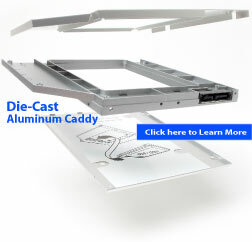 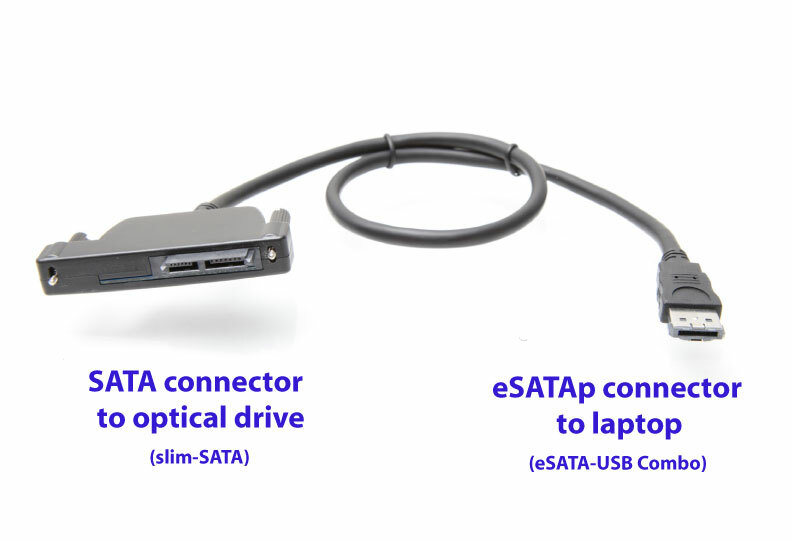 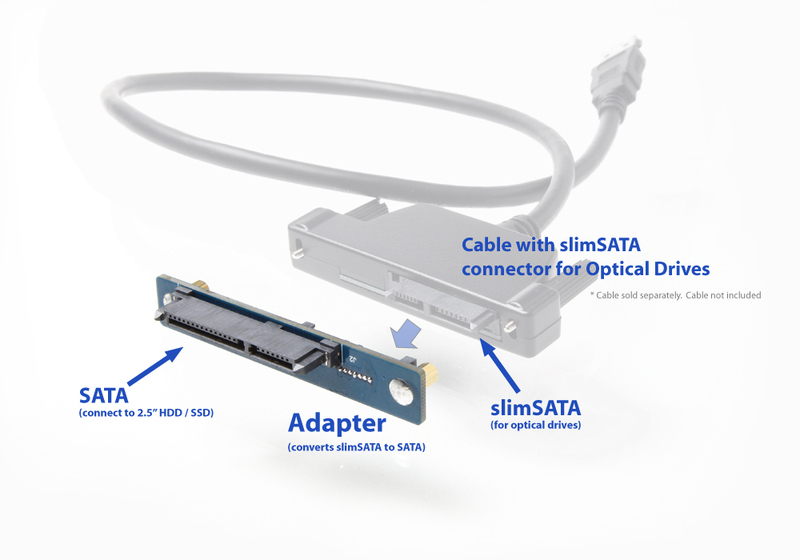 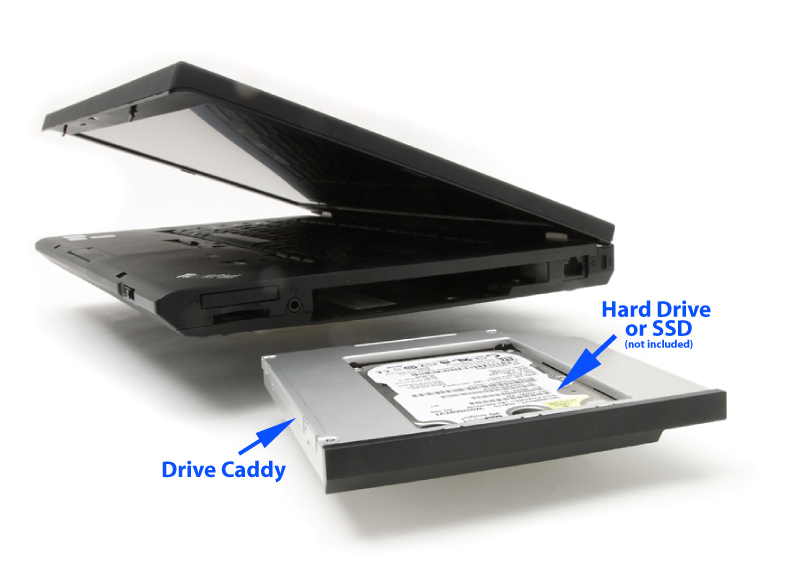 This 2nd HDD caddy won't fit in laptops that have a 9.5mm Ultrabay / optical drive bay. 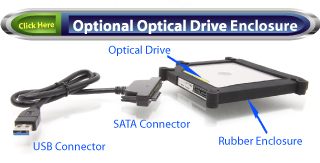 Fits in the the CD/DVD optical drive bay. 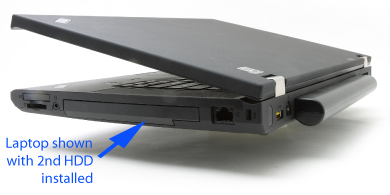 Works with the laptop's eject mechanism.